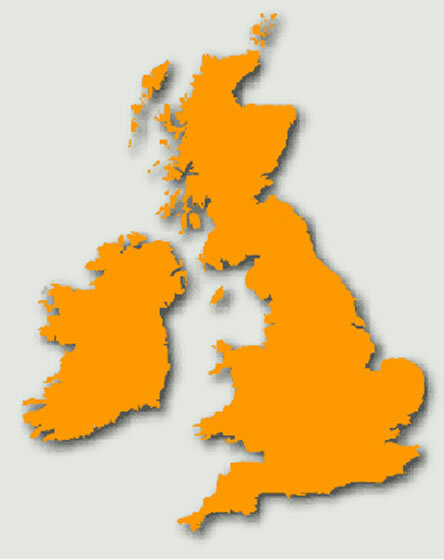 We offer numbers from over 700 cities around the UK. We realise that some companies require a larger system. Therefore, we also provide services to call centres whether you want to host your call centres on our network, or whether you want to have your own systems in house. We can install and configure a call centre system at your offices within a matter of days. And since we provide you the services over a internet connection, there's usually no lead time. All our VOIP connections are supplied with a failover service. In the event that your internet connection stops working, calls will automatically be queued and transferred to another number of your choice so that you can still take the calls and run your business until the problem is resolved. We strongly believe that over the next few years, the majority of offices will have at least one VOIP connection. However, a major problem is the call quality that some people have experienced when a VOIP connection is set up incorrectly. Based on our experience, we provide you with advice on which providers are most suitable with VOIP and can supply and configure all the equipment necessary to make a VOIP connection viable for your business.